Restoration Dentistry Woodbridge VA | Call 703.491.7695 for all your restoration dental needs in Woodbridge VA | restoration family dentists, restoration dentist, family dentistry, dental office, dental discounts, dental coupons, sedation dentistry, cosmetic dentist, dentistry, orthodontics, toothache, tooth cavity, teeth braces, teeth, tooth, sore gums, dental services for Woodbridge and all of Prince William and Stafford County. 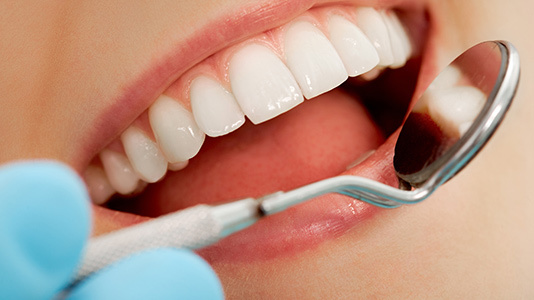 We provide the following restoration dentistry services to the communities of Woodbridge, Dale City, Occoquan, Belmont Bay, Dumfries, Triangle, Montclair, Lake Ridge, West Ridge, Southbridge and Stafford. Dental crowns (also known as “teeth caps”) and bridges work together to restore your smile. 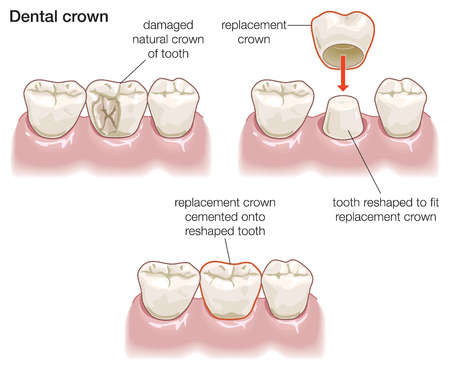 A dental crown is used to repair a tooth, protect the integrity of the tooth, and return it to full functionality. In other words, once you have a dental crown, you should be able to eat, talk, and smile as you normally would. Bridges are used to replace missing teeth. They literally bridge-the-gap between existing teeth. Bridges are often secured using crowns. Protection – Dental crowns help protect the existing tooth. If you have a break in your tooth, a tooth crown may be the answer! Prevent Crowding – Crowding can happen when you have lost a tooth. Your teeth begin shifting into the open space, changing the alignment of your bite. A bridge can stop your teeth from crowding. Long-Lasting – Both tooth crowns and dental bridges can last years with good oral hygiene and maintenance. 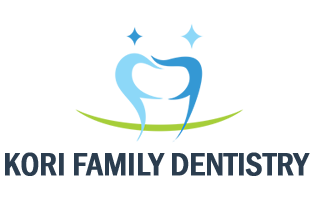 Same-Day Crown – In our office, we provide the option of a same-day crown. This means we can have your crown built and placed all during one visit! Porcelain Crowns – Porcelain crowns are the most natural-looking crowns. The porcelain material looks the most like teeth enamel and is stain resistant! How can I Get a Crown or bridge? Come in for your first visit. During your visit, we will determine if a crown or a bridge is right for you. If you are getting a crown, we will see if a same-day crown is the best option. Preparing the tooth is next. The tooth may need to be reshaped for the crown/bridge. Impressions are taken of your mouth. We may also need to take some x-rays. The impressions are used to create the dental work. For traditional crowns and bridgework, we will make a follow-up appointment. Once the pieces arrive, we will check the size/fit and then bond your dental work to your existing teeth. Our office uses advanced technology enabling us to give you the best service possible. We use every tool available to help improve procedures and make your visit as pleasant as possible. We want to help you be proud enough to show off your teeth. Don’t wait another minute. Call today! Dental implant is an artificial tooth root, typically a titanium screw, that is placed into your jaw bone to hold a replacement tooth or a bridge or denture to restore multiple missing teeth. Dental implants last longer than alternatives like bridges and dentures, and they look more natural, too. Once we have met for a consultation and conducted an X-ray or CT scan, we will establish where the teeth are to be placed before we surgically place the implants in your mouth. If you are interested in dental implants, get in touch with us today to arrange a consultation. We will speak you in depth about your dental history, your requirements and concerns and explain all your treatment options to you so can come to an informed decision. Call today to find out more about our dental implant services. Missing teeth can negatively affect eating, speaking, and the aesthetics of your smile. They can also cause your jaw to lose bone mass, your remaining teeth to shift, and our face to suffer alterations in appearance. Dentures restore the look and function of your smile and we custom-craft them just for you. Today’s dentures are natural-looking, more comfortable and last for decades with proper care. Crafting a custom denture is a multi-step process. We take all the steps to ensure a superior fit and natural-looking result. We also make your visits efficient and comfortable. If you are missing only a few teeth, partial dentures (replacing a few teeth) may be a great choice for you. If you are missing more teeth, complete dentures may be needed.